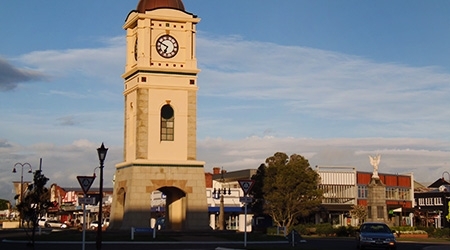 The Feilding Hotel is located right at the heart of friendly Feilding (voted New Zealand’s most beautiful town fourteen times). We are within walking distance of beautiful shops, craft stores, cafés, restaurants, and the cinema. The surrounding area is known for its well-kept gardens and lovingly-preserved Edwardian buildings. 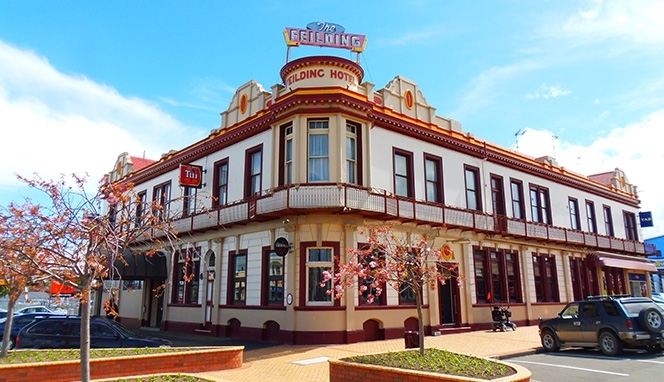 Feilding Hotel is owned and operated by people who were born and bred in Feilding. We totally understand what makes our town tick! Our hotel is right in the heart of town (Manchester Square), so there is no need to drive to any part of the town. Manfield Park is close by, as is the Aquatic Centre, and the Coach House Museum, along with Feilding's infamous Farmers Market every Friday. We are supporters of local Sports Clubs.